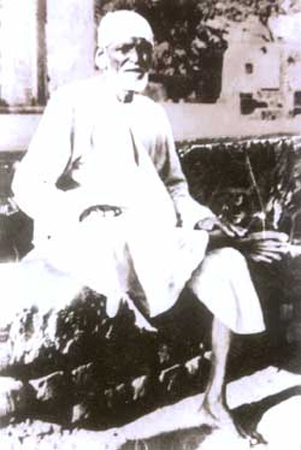 Sai Baba of Shirdi is the most revered Saint who lived a century ago in a small village called Shirdi in the west central Indian province of the Indian Sub-continent, presently known as the state of Maharashtra, India. The land that gave many seers and seekers, India has produced the unique Saint whose message is unanimously accepted as Universal both in the East and in the West. Sai Baba of Shirdi's message of Universal brotherhood, Religious tolerance, Love and compassion to the fellowmen embodies the eternal truth in simple terms. Shirdi Saibaba Sansthan, the official organization of Shirdi remains the largest body that oversees the activities on Saibaba of Shirdi. Based in Shirdi, India, the organization is involved with spreading Sai message through their activities including maintenance of the temple of Shirdi Sai, local charitable organizations including schools and hospitals, various publications on Saibaba in different languages. It is remarkable to note that Baba has not traveled anywhere outside the vicinity of Shirdi during his sixty years' of stay there. 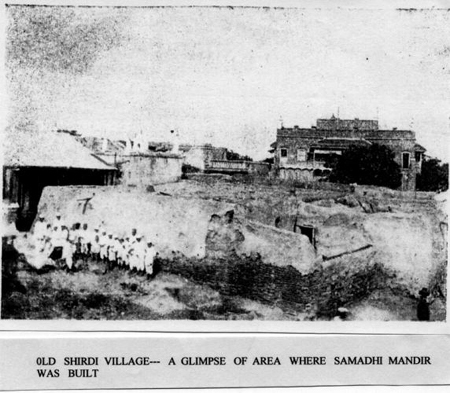 It is said that during earlier days, he used to go to Rahata and Neemgoan two hamlets on opposite sides of Shirdi to meet a few friends. Baba also did not write anything, He did not have any signatures, and He did not even have a name! 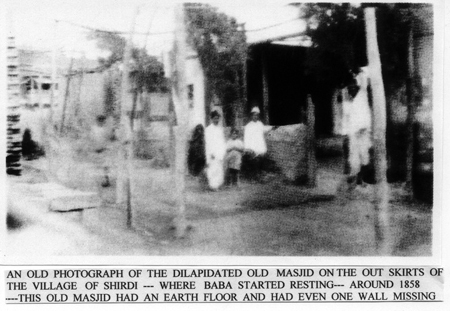 Baba's death came in the year 1918. He breathed his last on October 15, 1918, on an auspicious day in Hindu calendar. It was also celebrated as the birthday of Buddha, another great soul born in India. More than thirty years before his passing away, a remarkable incident took place. One day, Baba told Mahalsapathy that he was going into Samadhi, a state of trance, and asked him to protect his body. Baba asked Mahalsapthy to bury his body in case he would not return to senses in three days. Baba's breathing had stopped and his pulse was not felt. 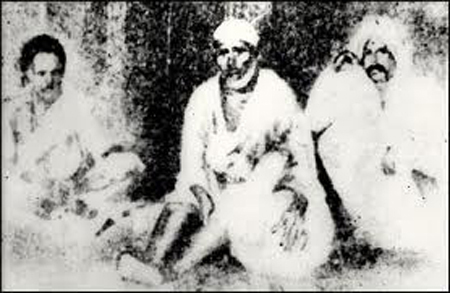 Baba laid there listless for whole three days on Mahalsapthy's lap. Everyone who witnessed this decided that Baba had indeed died and that his body should be buried. Mhalsapthy waited patiently and Baba returned to his body as promised. It is said that Baba did that to relieve himself from asthma he was suffering from. 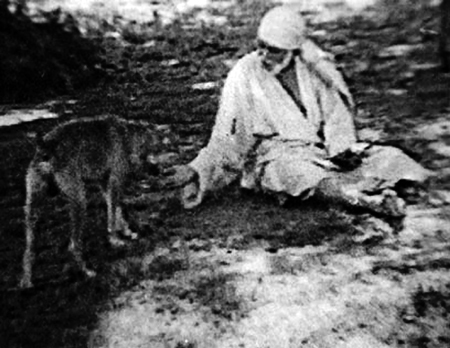 It is known that Saints who practice meditation and other techniques are capable of experiencing transcendental states such as the one Baba demonstrated. However, three full days of lifelessness is not an ordinary feat. Such was Baba's control over the elements. As per Baba's wish, his body was taken to the new building Booti was building for Lord Krishna. After initial arguments, it was decided to enshrine Baba's body in the temple building meant for Lord Krishna. The present day temple called as "Samadhi Mandir" has the mortal remains of Saibaba entombed and an exquisite looking marble statue of Saibaba that attracts millions every year. Baba spent his final days hearing to God's stories. It is customary in Hindu faith to read out God's stories and scriptures to those on the deathbed. The news of Baba's illness spread fast among his followers and a state of gloom descended on Shirdi. Around the same time, Tatya Patil also fell sick and some felt that he was too ill to survive. However, as Baba's final hours arrived, Tatya began to recover and became normal mysteriously. Baba passed away. As mentioned earlier, it is said that Baba gave his life to Tatya to keep up his word to Bayajabai, Tatya's mother that he would protect her son. The final moments of Baba's life is remembered for his gesture to Laxmibhai. Baba gave her nine coins that were in his possession. The number nine has spiritual significance for it denotes nine forms of devotion. Baba stressed the importance of devotion in the realization of God. Devotion as a path leading to the realization of God is an important aspect of "advaita" or the concept of non-dual nature of God. The path of devotion is said to be the principle component of Sufism, an esoteric form of Islam. It should be noted that Christian faith is also based principally on devotion to Jesus Christ. Soon after his Mahasamadhi, Baba came into the dream of Laxman Mama Joshi, the village astrologer and a staunch believer of Baba. Baba asked Joshi not to think himself to be dead and perform the ritual worship of Baba as usual. The ritual worship of Baba known as "Arathi" began in 1909 where devotees sang praises of Baba composed by various people including Dasganu. Before the days of Arathi, it was Dasganu who was instrumental in spreading Baba's name outside of Shirdi. Dasganu used to compose short verses on Baba. performed concerts and gave commentaries dispersed with wit and humor. 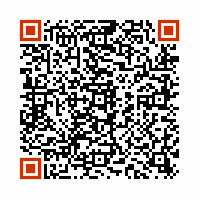 More people began to know about Baba and the crowd visiting Shirdi increased. It should be said that Dasganu was the first apostle that spread the message of Baba. Several incidents are reported in which Baba was seen in flesh and blood at distant places away from Shirdi after his passing away. In some cases, Baba appeared in people's dreams and later in real life. This resulted in increased faith in Baba and knowledge about existence of Baba spread slowly. The re-appearance of Baba is similar to the resurrection of Jesus Christ believed by his worshippers. 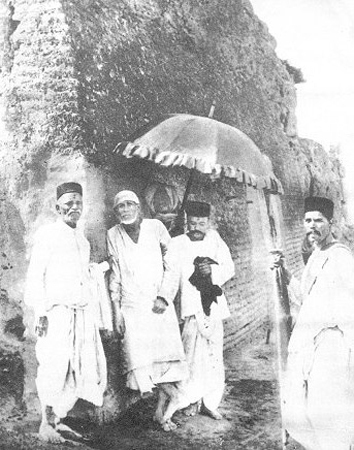 In Shirdi, group of devotees continued the congregational worship of Sai Baba at Baba's tomb in Booti's building, known as Booti Wada. The confidence of those who believed in Baba rose as they began to feel his presence even after his demise. Baba told his followers that his bones would speak from the tomb meaning that he would always be available for those who seek him. The word about Baba and his healing powers spread slowly within the regions of western India. One has to remember that information traveled slow in those days. Das Ganu, Hari Sitaram Dixit, Nana Saheb Chandorkar, Mahalsapathy, Radhakrishna Mai, and other followers of Baba were instrumental in spreading the word about Baba and the prominence of Shirdi. For a few decades after Sai Baba's demise, the spread of news about the unique saint of Shirdi at the best said to be slow. During that period, India saw the greatest of its political turmoils. Led by Mahatma Gandhi, India defied the British rule mostly by non-violent means and became an independent nation in 1947. The turmoil included a great divide between people of Hindu faith and Islam that ended with the formation of Pakistan as a Muslim state. Ironically, the message of Baba on the Oneness of God, and religious tolerance was deeply ignored during that time. The incident noteworthy during that phase was the completion of the first account of Sai Baba in the form of a book in Marathi language by Govindrao Dabholkar. Titled "Shri Sai Satcharithra", the book is revered as the most authentic account of the life and times of Sai Baba of Shirdi.